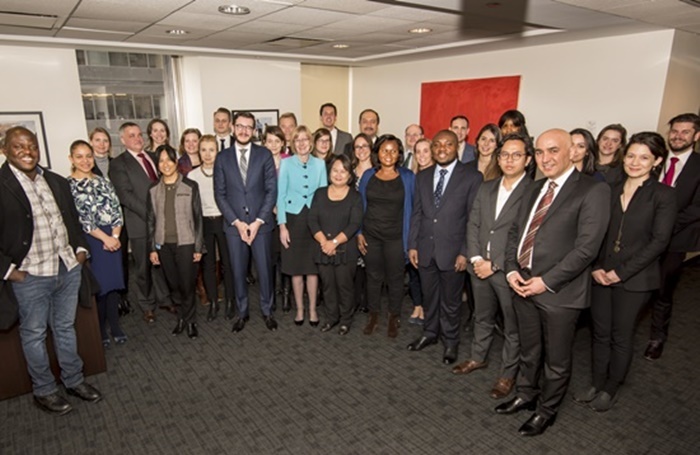 The Global Center convened a workshop to explore the role of civil society actors in efforts to rehabilitate and reintegrate those affected by and associated with violent extremism, including violent extremist offenders (VEOs) and returning foreign terrorist fighters (RFTFs). The workshop, supported and hosted by the Permanent Mission of Australia to the United Nations, brought together key stakeholders, including UN representatives, member state officials, practitioners, experts, and civil society actors from Southeast Asia, the Greater Horn of Africa, the Sahel, and North Africa. While it was recognized that governments are primarily responsible for developing, implementing, evaluating, and coordinating rehabilitation and reintegration (R&R) programs, participants emphasized that local communities can play an important, collaborative role in these efforts. For instance, civil society representatives presented on how they help to provide psychosocial counseling, legal aid, educational opportunities, and vocational training. Participants underscored the need for a restorative justice approach which accounts for the needs and perspectives of victims and survivors and can help facilitate the reconciliation necessary to effectively undertake R&R for VEOs and RFTFs. Participants further discussed the challenges and constraints faced by civil society organizations in R&R efforts, including a lack of a conceptual or legal framework for R&R, weak relationships with governments which limits partnerships and information-sharing, and restrictions in accessing prisons or detention centers. For more information, please contact Ms. Rafia Bhulai, Senior Programs Officer, at rbhulai@globalcenter.org.